Let's build some world-class stamina, a good component of any cross-training regimen. This cardio and lower body workout will help boost your endurance ranking and could even translate to that winning goal! 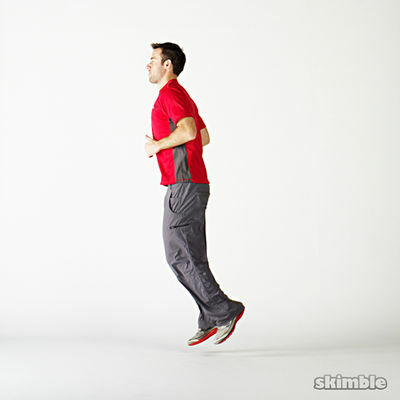 Give it a go - simply crank up your favorite high tempo playlist, think like an athlete, and KICK IT with all these great bodyweight movements! There are some really challenging sections in this one and the variety is great. How do I add it to my workout schedule?